Health-Related Fuel Poverty Schemes in Scotland has been co-authored by Shelter Scotland and Energy Action Scotland. 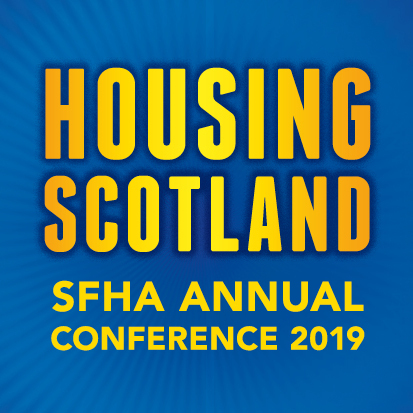 “The effects of fuel poverty and living in a cold and damp home are well documented – in particular, they cause cardiovascular, respiratory and mental health problems. Children in cold homes are also twice as likely to suffer respiratory problems. “This year, the Scottish Government is reviewing its fuel poverty strategy and consulting on its plans for new action through Scotland’s Energy Efficiency Programme. Their strategy and plans must put health and fuel poverty links at the heart of efforts. Preventing poor health by tackling fuel poverty provides multiple benefits and helps government to achieve its targets as well as improving the wellbeing of people across the country.